Did you know that your gutters can be effectively and professionally cleaned both inside & out? Cleaning out the inside of your gutters can be a tedious and even dangerous task, but it’s absolutely necessary to protect your home as an investment! How much will it cost, though to avoid these headaches and possible expensive water damage, and make your home feel and look like new again? 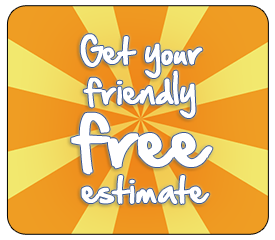 Call or text us right now at 780-995-1181 right now, and we’ll be happy to provide you with a free, no-obligation estimate for your professional gutter cleaning needs! Or click the button on the right to consult our easy-quote pricing charts right now. You can trust the friendly professionals at ClearSkies to get this done right for you.